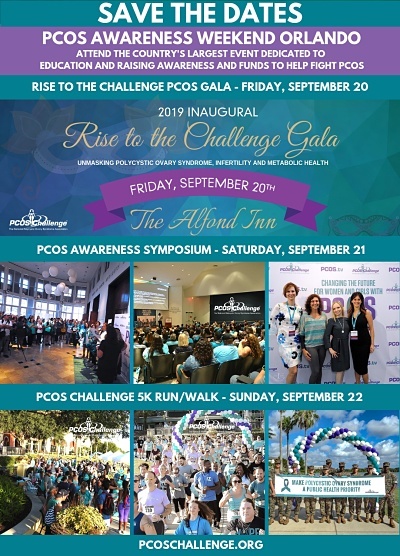 The PCOS Challenge Health Advisory Board consists of outstanding healthcare leaders in the field of polycystic ovary syndrome who help ensure the accuracy of the organization’s evidence-based content and advise the PCOS Challenge leadership team on research; grants funded by PCOS Challenge; programs and evaluation measures; and its legislative advocacy efforts. Andrea Braverman, PhD is a Clinical Associate Professor with a joint appointment in the Department of Obstetrics and Gynecology and Psychiatry and Behavioral Medicine at Thomas Jefferson University. Dr. Braverman is the Associate Director for the Educational Core for OB/Gyn. 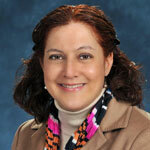 She is a health psychologist with a specialty in medical health management and infertility counseling. She received her M.A., M.S. and Ph.D. in psychology from the University of Pennsylvania. Dr. Braverman has published numerous articles and lectured internationally. Dr. Braverman received the Timothy Jeffries Memorial award in 2011 for outstanding contributions as a health psychologist from the American Psychological Association. Dr. Kubacky is one of the country’s leading clinical psychologists specializing in PCOS, infertility, diabetes, and other endocrine disorders. She works with individuals and couples who are struggling with PCOS, related disorders and infertility. Dr. Kubacky has also been diagnosed with PCOS, type II diabetes, hypothyroidism and infertility, which enables her to counsel from a position of understanding and empathy. This allows Dr. Kubacky to better help patients with similar issues learn how to live happier and healthier lives, and achieve a better balance in their mood and functioning. 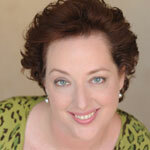 Martha McKittrick specializes in PCOS, weight control, cardiovascular health, diabetes and preventive nutrition. 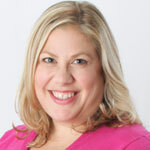 Martha lectures on a regular basis on PCOS and has been interviewed and written for publications including The Journal of The American Dietetic Association, Dietitian’s Edge, Nutrition Today, Allure, Self, Family Circle, New York Newsday, and Cooking Light. Martha was the nutrition editor for A Patient’s Guide to PCOS – Understanding and Reversing Polycystic Ovarian Syndrome by Dr. Walter Futterweit. Martha developed the nutrition component for the Cardiac Health Center at The New York Presbyterian Hospital. She believes in giving realistic, practical dietary advice that people will be able to follow. Candice is in private practice in Los Angeles, California. Her company, Candice Rosen Health Counseling, specializes in helping people improve their health through nutrition. Candice’s practice focuses on the effects of glucose and insulin on PCOS, obesity, high cholesterol, high blood pressure, metabolic syndrome, insulin resistance, diabetes and cancer. Candice is author of The Pancreatic Oath, a book for health conscious people searching for improved wellness and weight loss through diet and blood glucose regulation. She is also creator of the Pancreatic Nutritional Program. Hillary Wright is one of the country’s leading registered and licensed dietitians specializing in PCOS and diabetes. 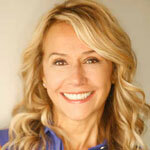 She has over 20 years experience counseling clients of all ages on diet and lifestyle change. Hillary is the Director of Nutrition Counseling for the Domar Center for Mind/Body Health at Boston IVF, where she specializes in nutrition and women’s health issues. She is the author of The Pre-Diabetes Diet Plan: How to Reverse Prediabetes and Prevent Diabetes through Healthy Eating and Exercise and The PCOS Diet Plan: A Natural Approach to Health for Women with Polycystic Ovary Syndrome.